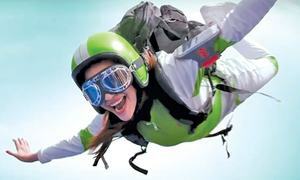 With their new logo and packaging, the company is targeting anyone and everyone who is young at heart. 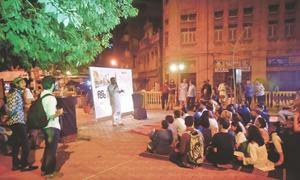 The establishment of Pakistan Chowk Community Centre raises a glimmer of hope that art and culture can find a space. Reckitt Benckiser deploys men to empower women. Along with their new campaign, Dabur Vatika have introduced nine variants of the hair oil to cater to different needs. Does beauty truly lie in the ‘Eyes of the beholder’? Peridot Products aired three TVCs to promote their flagship brand. A new path to… where? Bank Alfalah’s new campaign will leave you wondering what it is about. A look at some of the best ad campaigns of 2018 so far. 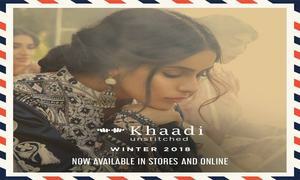 Can anyone figure out what's going on in Khaadi's winter campaign? Will National foods' new approach work? Why Coke’s latest commercial is a severe letdown. 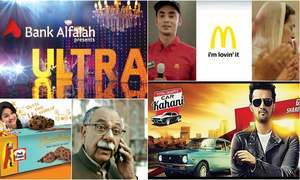 Did Bank Al-Habib’s Defence Day TVC really stand out? A review of the latest advertising campaigns. Why is all festive advertising ridden with clichés? 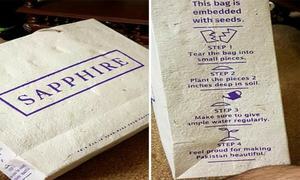 Becomes the first fashion brand in Pakistan to introduce recycled seed bags to curb pollution. A review of Josh's latest campaign. The saas-bahu narrative with a twist? Ad campaigns released in March and April 2018. IIL PPRC Pipes & Fittings’ recent campaign aims to promote high-quality pipes for home plumbing system. Did Shan’s new commercial miss the mark? 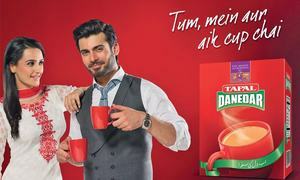 Tapal Danedar airs the third instalment of their Tum Mein Aur Aik Cup Chai TVC series. Interview with Hadi Akberali, Chief Operating Officer, Amreli Steels Limited. 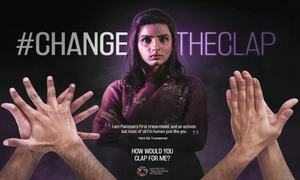 The campaign brings to the fore the injustices faced by the transgender community. 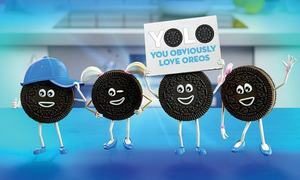 The brand launched a digital marketing campaign 'Oreo Storeo', blending 3D animation with shots of real people. 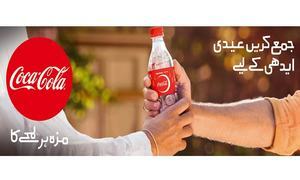 A review of the latest campaigns that centred around celebrating the love for Pakistan. 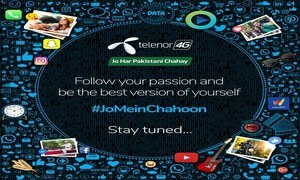 Telenor’s #JoMeinChahoon – Yay or nay? 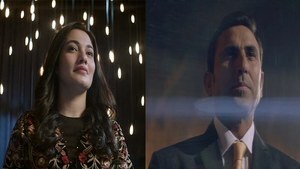 Telenor’s recent TVC is thought-provoking, subtle and a treat to watch! 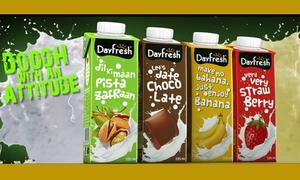 Dayfresh’s recent campaign ‘Doodh with an attitude’ aims to make milk a ‘cool’ beverage for the youth. Blue Band's new campaign aims to create awareness and change the stereotypes surrounding children with disabilities. 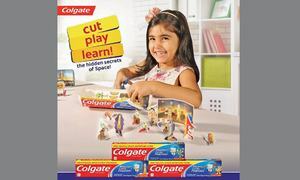 Colgate-Palmolive's Magical Space Adventures aims to develop motor skills among children and increase their creativity. Vital Tea, why so preachy? 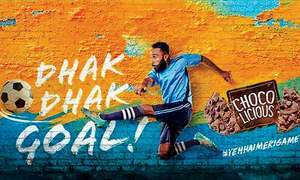 Why Vital Tea’s latest TVC borders on holier-than-thou, hollow and preachy activism. 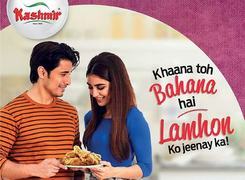 Meat One, the premium brand of Al Shaheer Foods, launched a new campaign in July, aimed at repositioning the brand. 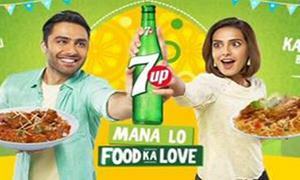 7Up’s new campaign is based on how the love of food unifies the entire Pakistani nation. Maybelline’s digital-focused campaign encourages young Pakistani women to be bold, confident and go-getters. 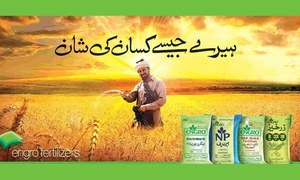 Engro's new campaign celebrates farmers' resilience and the hard work they put in to bring forth the best crop. 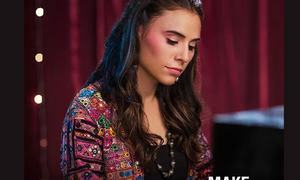 The #MakerWoman campaign celebrates Pakistani women who are edgy, stylish and daring enough to follow their dreams. 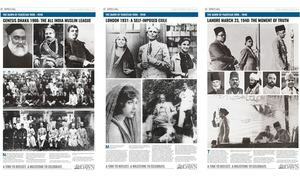 A special 37-insertion photo-feature by Dawn to mark Pakistan’s 70th birthday. 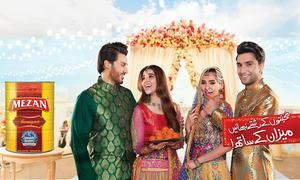 Will the D’Hamidi’s new TVC lead Zong to new heights? How ride-hailing apps are creating employment and building up the public transportation system.